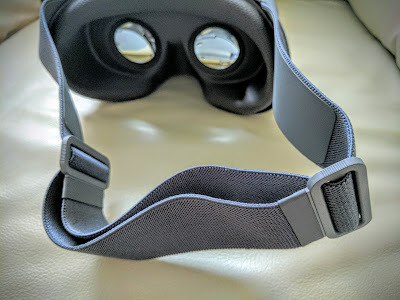 Christmas arrived early and Canada Post delivered my Daydream View headset last Sunday. The initial reviews were pretty good and the headset lived up to it promise - for the most part. VR is not exactly my line of work (neither is writing reviews), but I have tried Google cardboard and quite a few of the plastic headsets built based on the Cardboard. With pretty much all of them, it's been a headache to fit the phone in the headset. What's worse, without a controller you have to keep getting the phone out and back in - say just to play a short youtube video. Some of these came with controllers but I don't find them any easier to use. The single button on the cardboard was great but couldn't do everything. The best part of Daydream is that it's not a headset, it's an experience. In fact, as beautiful and comfortable and easy-to-use as the headset it, it's the least interesting part of the experience. What makes Daydream unique is the great software experience combined with a great controller and an easy-to-use and comfy headset. As soon as you get the View out of the box, you just need to place your phone in. It's really easy to place your phone right in the centre and not worry about adjusting it. 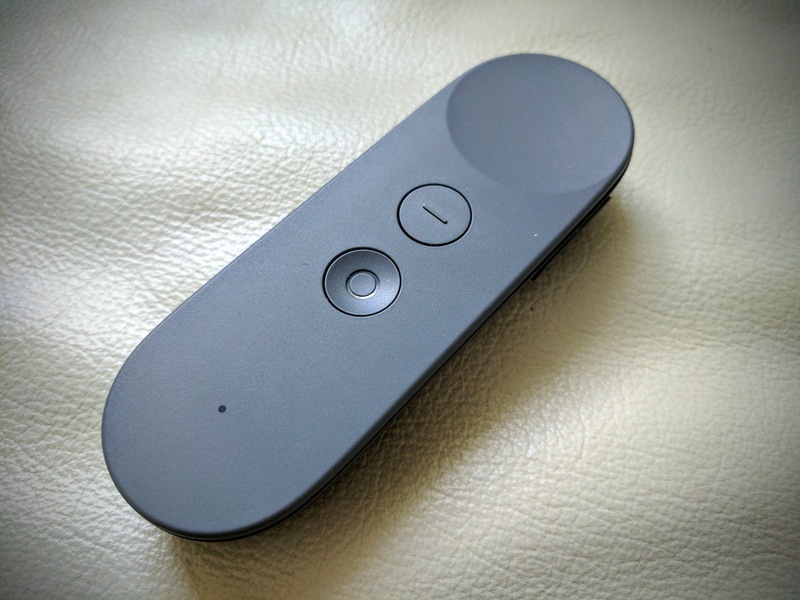 Then the NFC tag loads up Daydream (Google VR Services) and you can easily pair your controller. Once the controller is setup it just works every time you use the headset. No need to turn it on and off. If you've played with a Wii controller you'll find the controller experience very familiar. You can use it to play games just like you did with the Wiimote. It even comes with a wrist strap too. But it does a lot more than the Wiimote. The circle at the top is a touch pad and a button, so you can pretty much to anything with that tiny controller. Unlike the Nexus Player Android TV remote (that it looks quite similar to) the VR controller has a rechargeable battery built in that you can charge with the same USB C cable you charge your phone with. 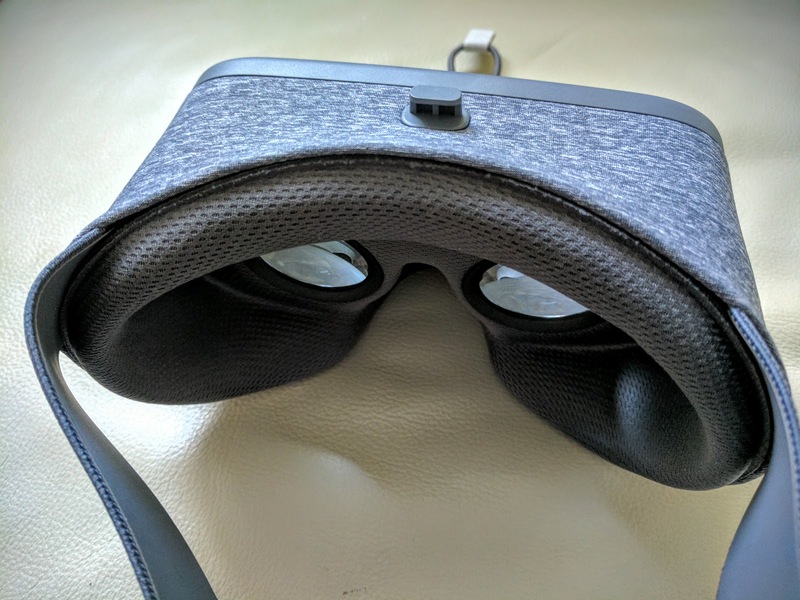 While the selection of the apps is currently small, you'll find the most important Google apps for VR (i.e., YouTube, Google Photos, Street View, Google Art & Culture and Cardboard camera) in there already. Plus there are a few games that just give you a preview of what you can expect with the controller. I'm sure there will be more an more games soon. In fact, Twilight Pioneers, my favourite VR game yet was released within 24 hours of receiving my unit. What I love the most about this headset is that Google has really thought of all the little things. It's easy to place your phone, easy to get the software loading, easy to fit the strap, and even easy to pack. There's a small strap to place your controller inside the headset when you're done. Of course being released a couple of days ago, the headset is by no means perfect. The most annoying thing about it for me is the “Screen door” effect. It's very easy to see the individual pixels on the screen. After owning two larger quad-pixel phones in a row (Nexus 6 and 6P) I "downgraded" to a smaller 5 inch Pixel with a full-HD display. While I like the smaller phone better, this seems to be the one place where I would have preferred the larger phone. Although, based on other reviews, it seems even on the more high-res Pixel XL you'll notice the pixels on the screen. I also found the phone heated up (and lost a lot of battery) when running some of the more CPU-intensive games. Most apps ran fine. However with the phone running at high brightness level in VR mode, battery is still an issue. With most apps you don't need to turn around often and you can use the phone while plugged in if you're comfortable! There are other issues that will most likely be addressed very soon: only Pixel and Pixel XL are supported, existing cardboard apps don't work in VR mode and there are some small things Google hasn't thought of yet. For instance, if you say "OK Google" while using VR, Google assistant opens up - in regular mode - and kills your VR experience. Until now my only use of VR headsets has been to watch 360 videos or to show off 360 photos from my recent trips. I'm a very casual gamer, but if you're into it, the controller makes the VR experience great for gaming. I would really love to see some horror games - there are none at the moment. 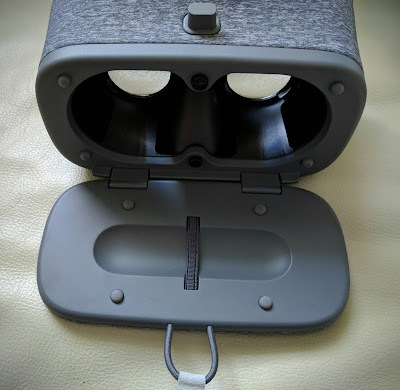 As for the price, while you can't really beat cardboard - which is still a great experience particularly for schools (e.g., Google Expeditions) - I think overall it's worth the price even for casual users. And for researchers and students really looking into VR this is a bargain. One last warning - perhaps for any VR experience not this unit in particular. Most of the time I did get little bit of VR sickness after about 15-20 minutes of use. And I don't really get motion sickness so I guess this could be worse for most people. So while YouTube and Google Play Movies give you a nice virtual theatre in VR, I'm not so sure you can actually watch a 2-hour 3D movie in there! 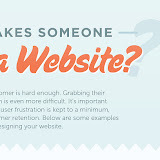 If you're in any way involved in developing or running an online web site, particularly (but not limited to) an online store, I strongly recommend you spend a few minutes of your time and watch these amazing videos.